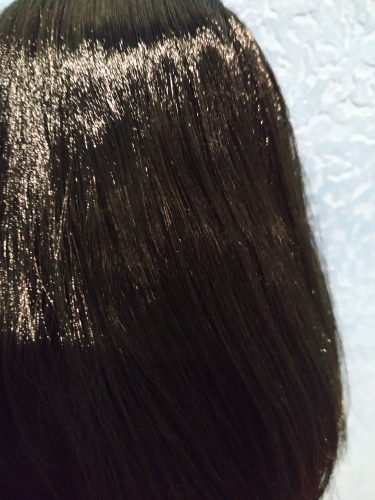 Gorgeous thick and silky hair. Will shop here again. 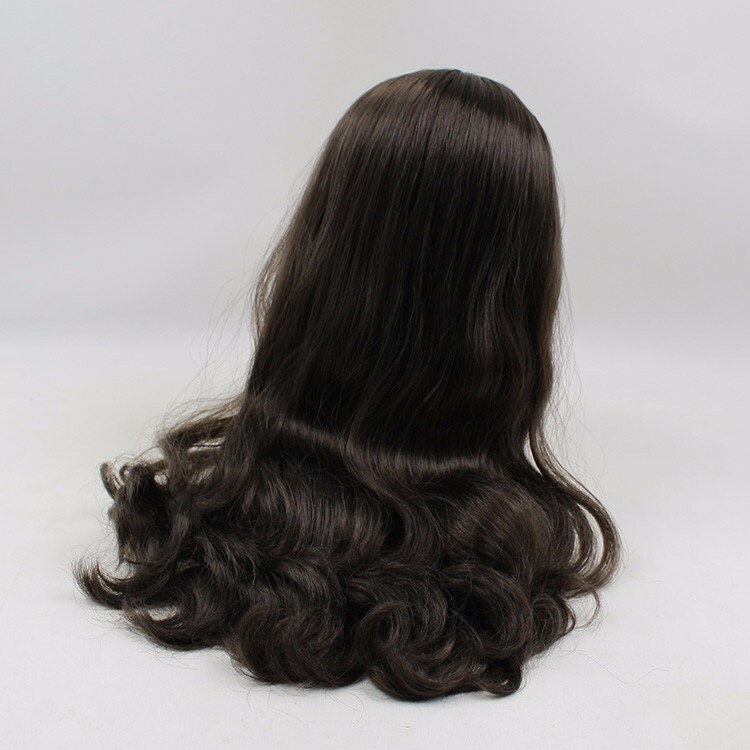 beautiful full and soft hair. 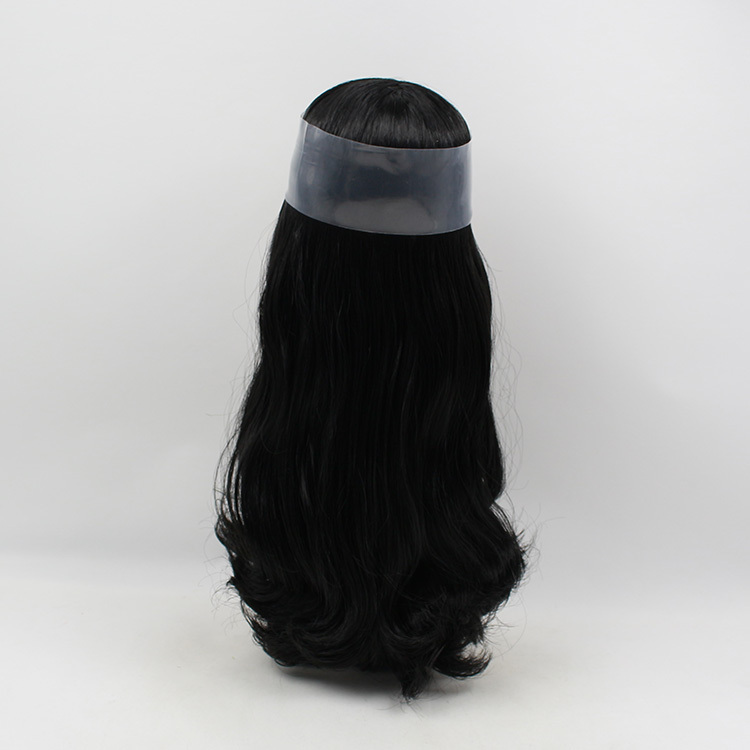 Super quick shipping good quality!!! 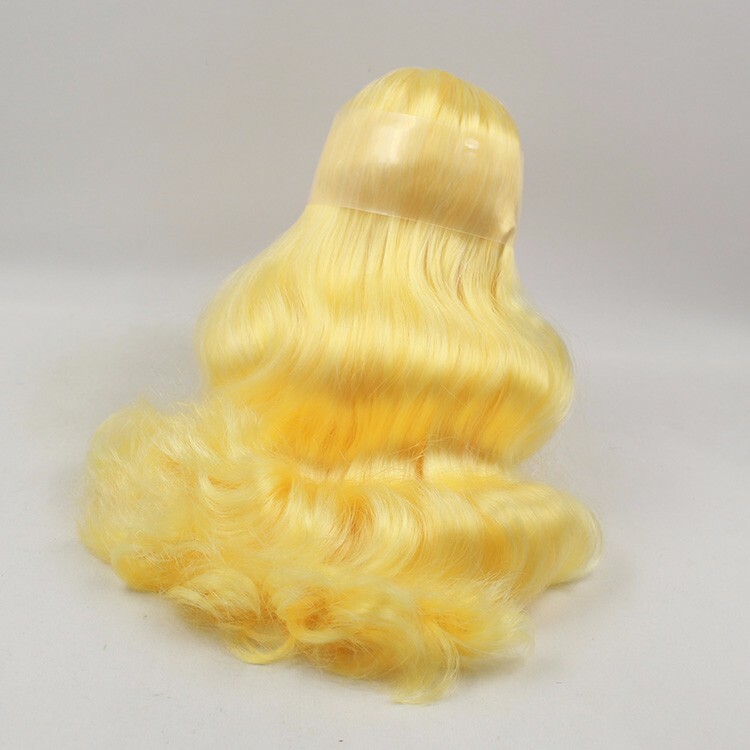 Buautiful product and fast shipping!! 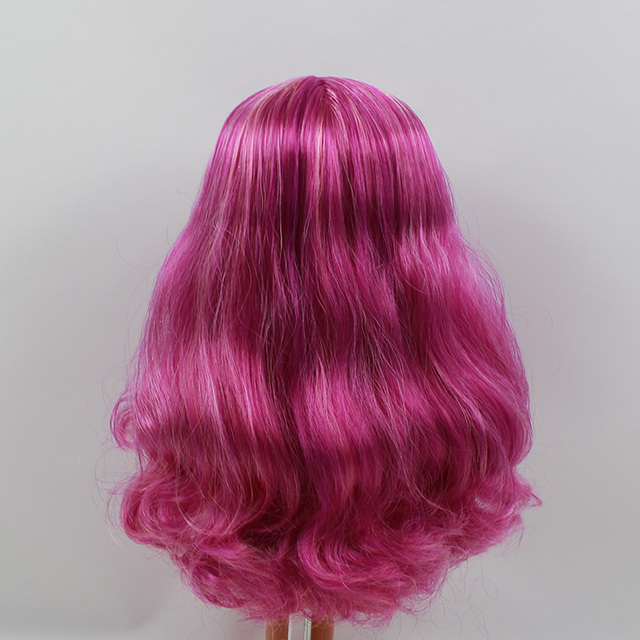 Gorgeous wig. 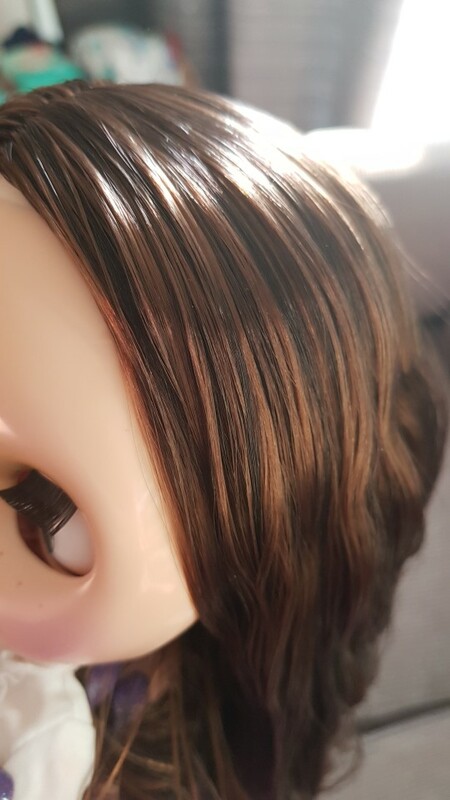 Very thick and soft hair. 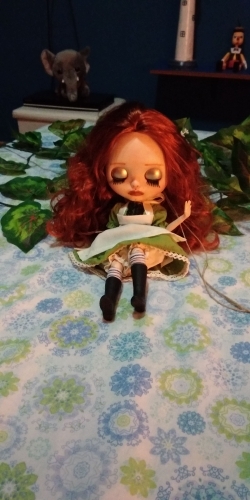 I really like this store and will keep ordering things from him. 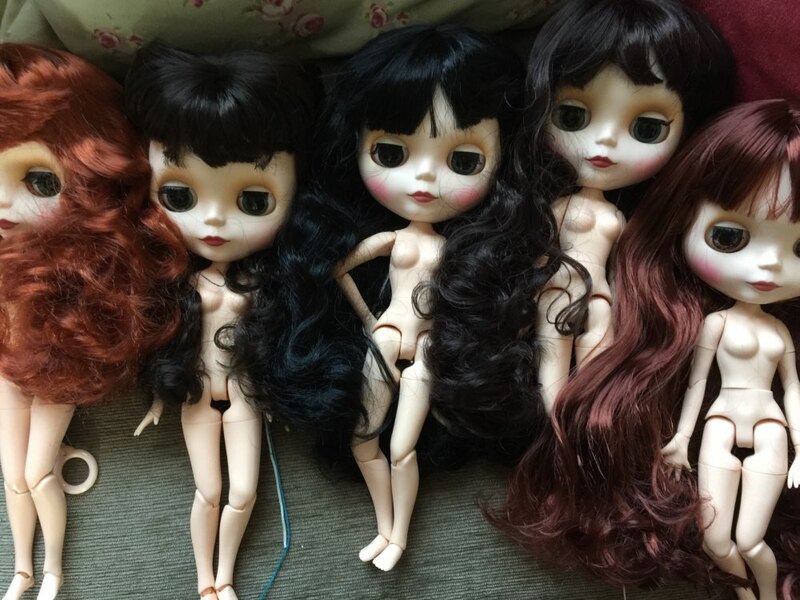 парички шикарные! 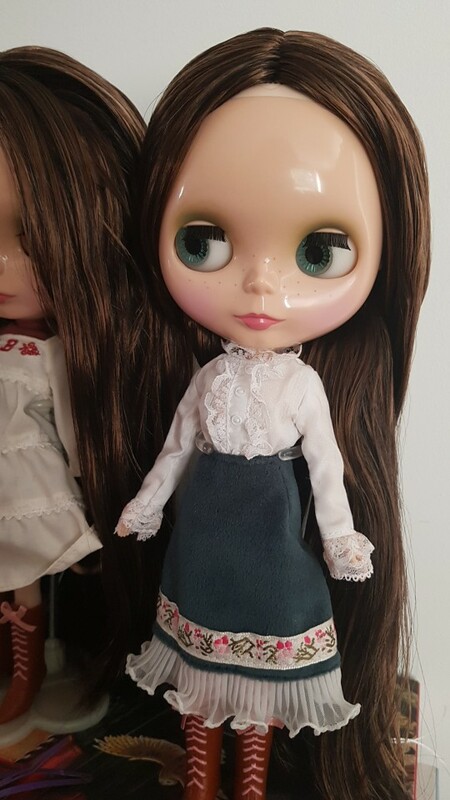 волосики мягкие шелковистые! 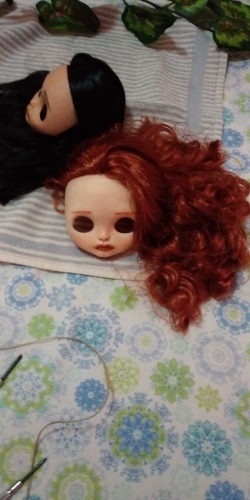 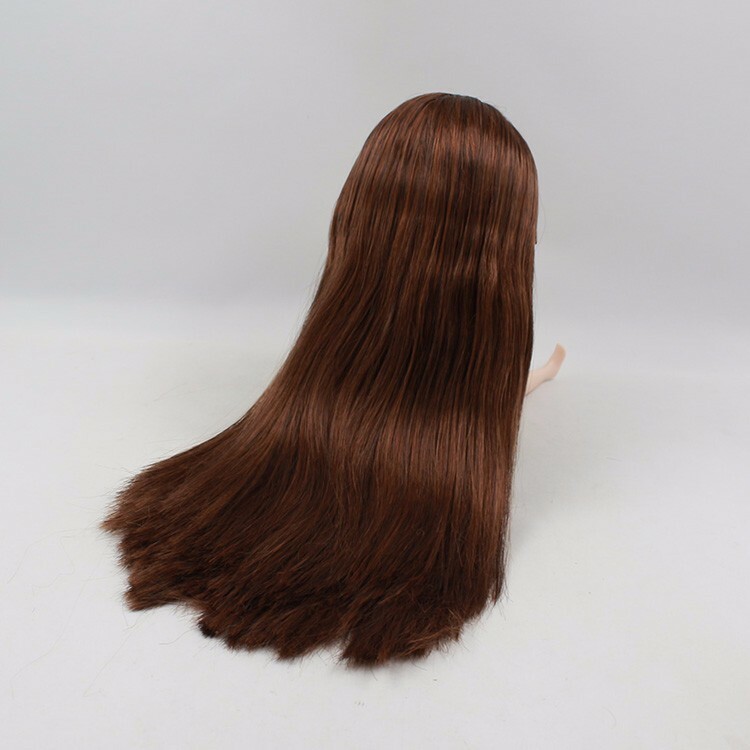 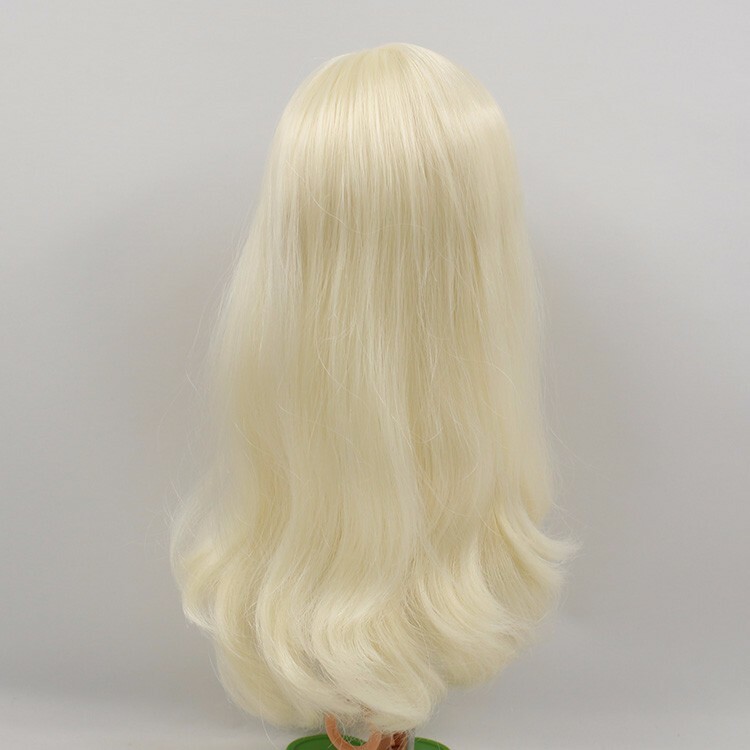 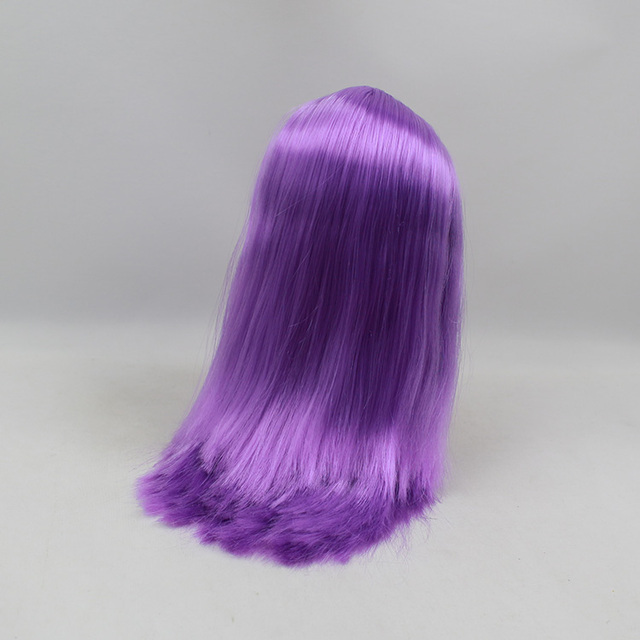 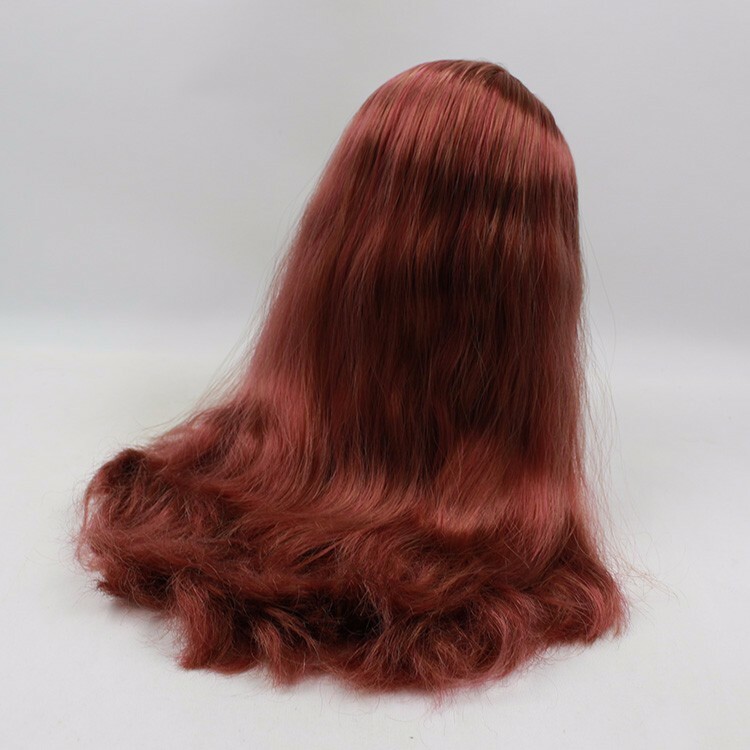 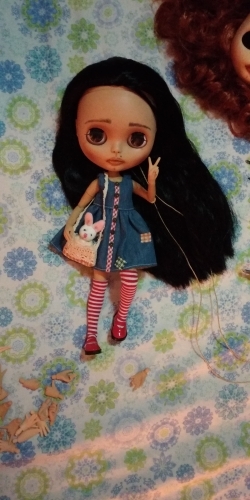 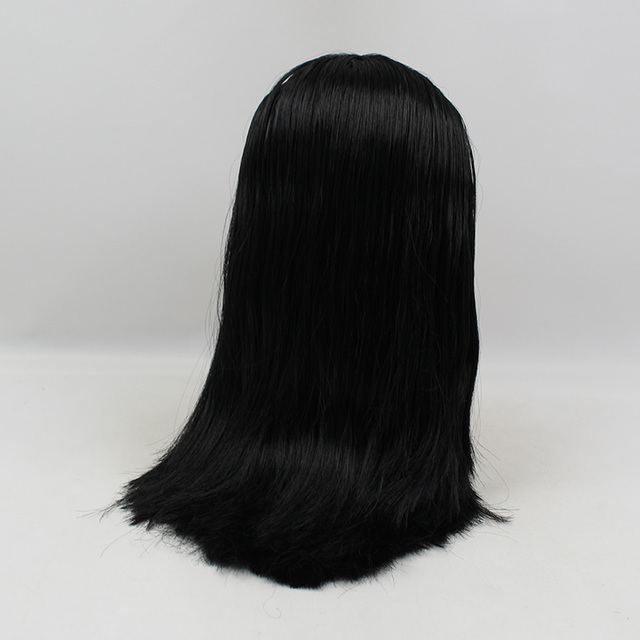 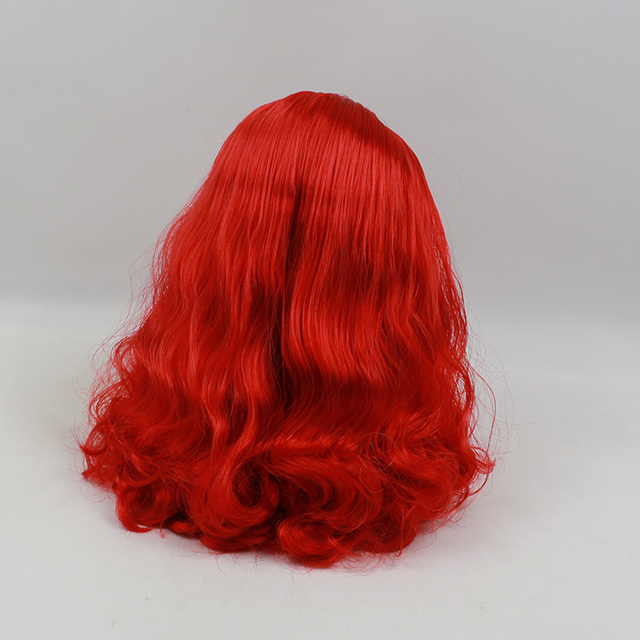 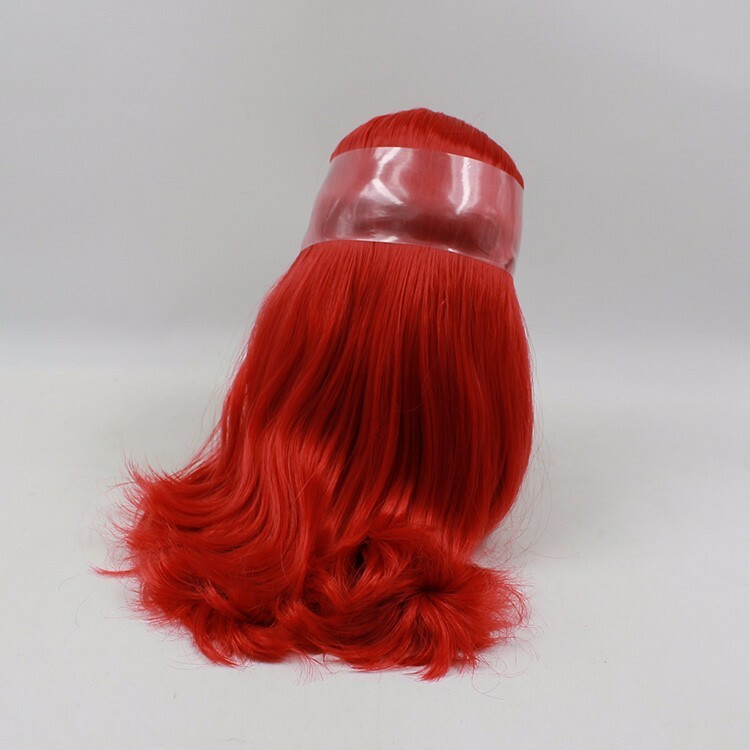 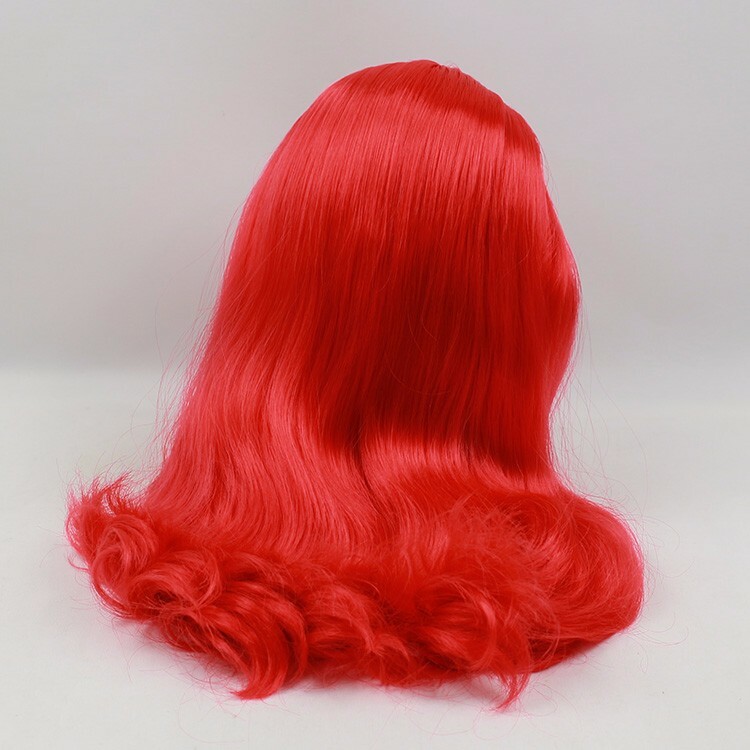 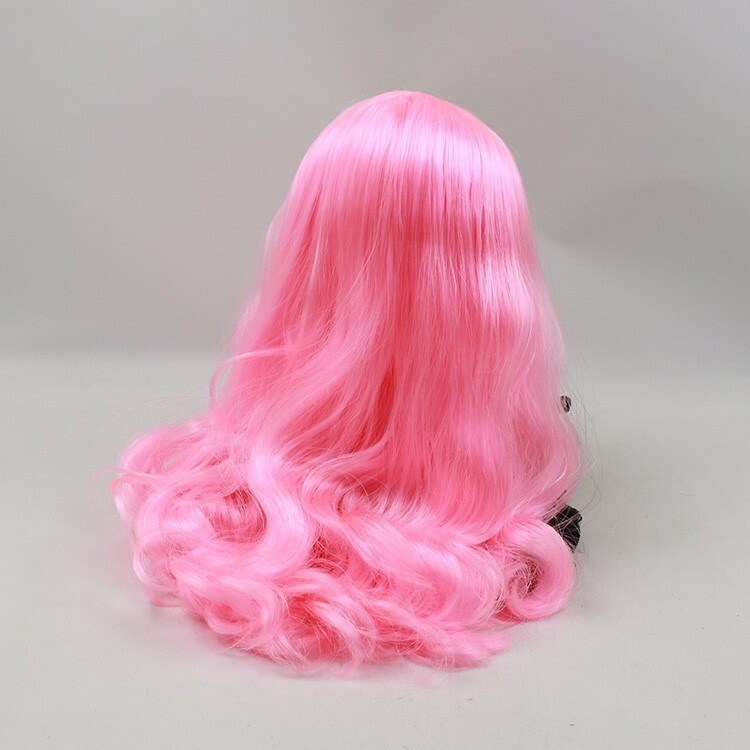 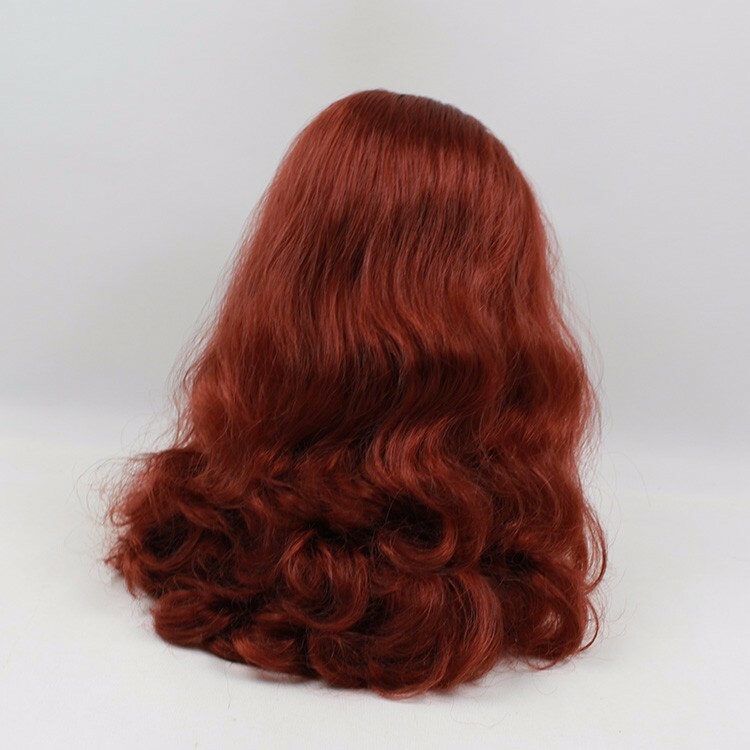 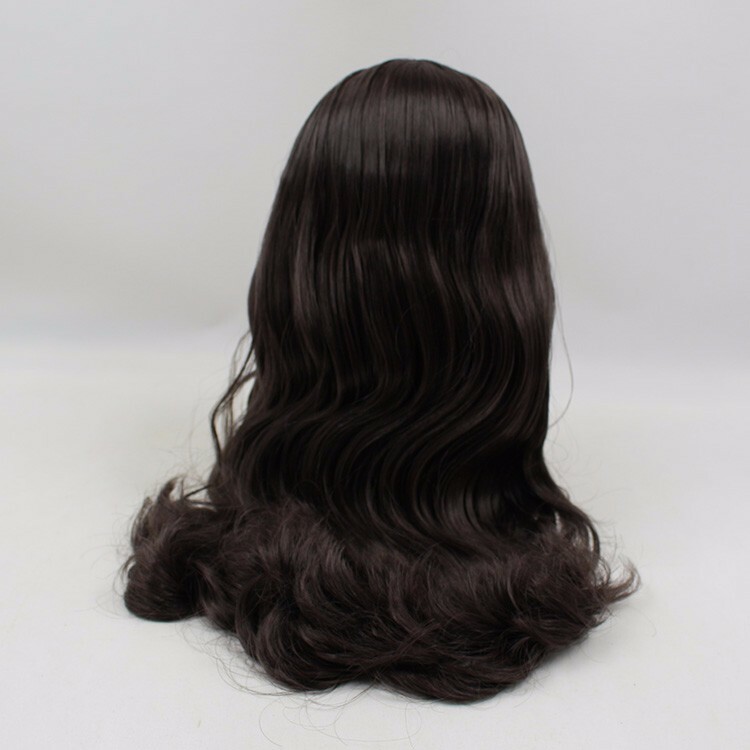 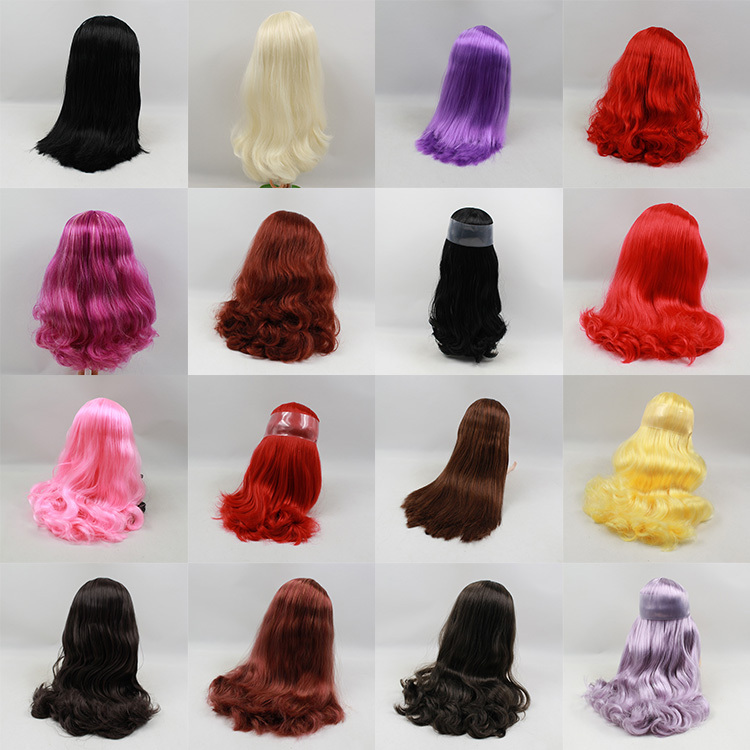 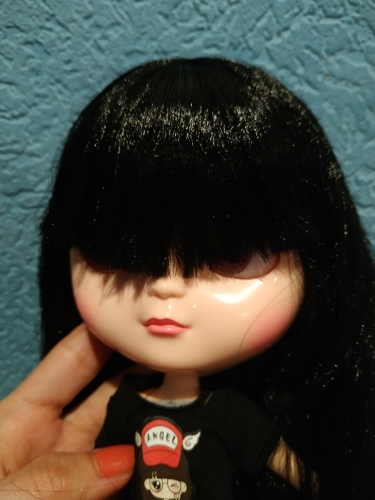 Gorgeous wig, not greasy; store very kind and shipped very fast! 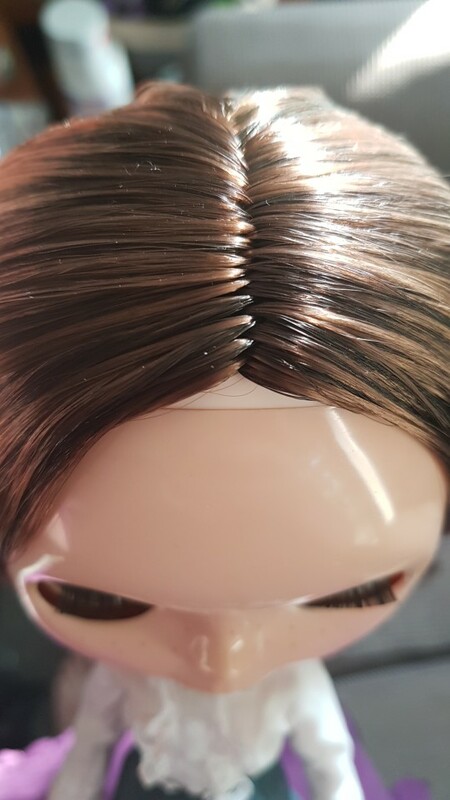 Perfect transaction!